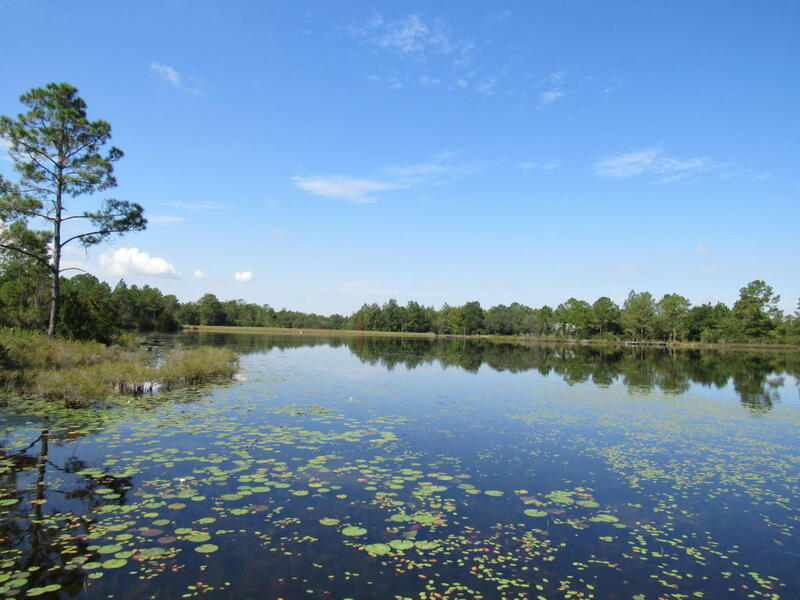 Beautiful waterfront lot on Imperial Lake! Great fishing on the large lake in the chain of lakes that make up ''Imperial Lakes''! Located on a paved, county maintained road. This lot is private and still has beautiful trees on it. Water and Electricity are available on this lot, tap fees have not been paid. Build your dream home here! Call for your tour today!